The NKBA Rocky Mountain Chapter is part of Region 8 (NKBA Southwest Central). It is based primarily in Colorado, but also includes parts of southern Wyoming. 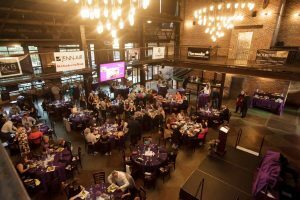 The NKBA Rocky Mountain Chapter has a history of over 30 years and is recognized as one of the most active chapters within the region and throughout the country. Our outstanding programming efforts have been awarded “Best of the Best” within Region 8 over the past two years. Click here to visit the NKBA Rocky Mountain website. Click here to visit the NKBA Rocky Mountain Twitter page. • Realize the importance of “Soul” and “Sole” purpose. 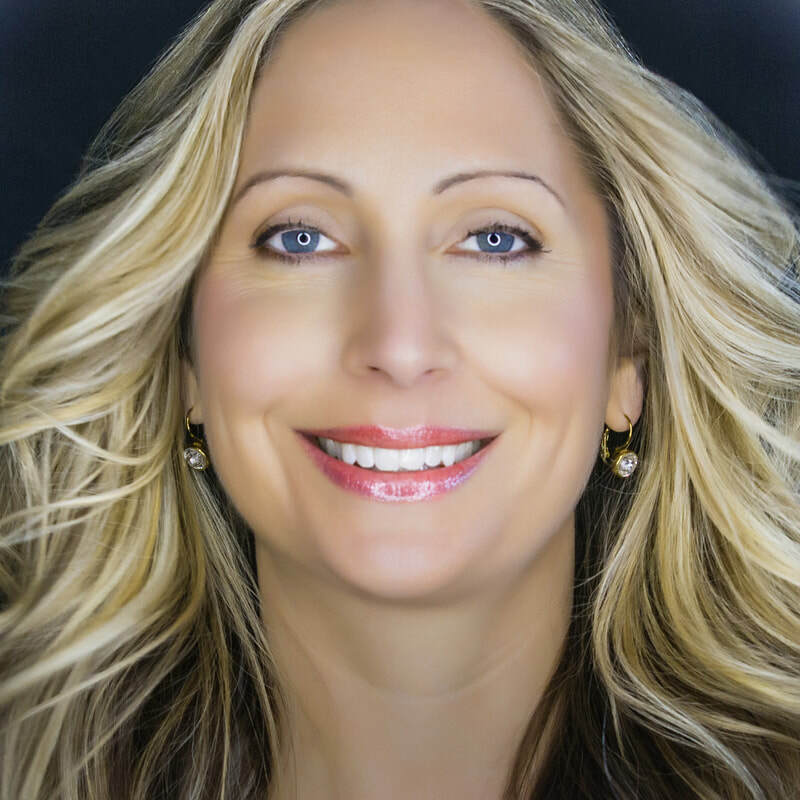 The Founder of Sales Coach Now as well as an inspirational speaker, author of Selling with Intention, Selling with Synchronicity and One Great Goal, Ursula specializes in Neuro-Linguistic Programming to help clients double and triple their sales in as little as 30 days. Honing her skills at an international technical training company, where she began her career in 1996, Ursula increased sales by 90% in just one year! Ursula is the recipient of the Small Business Administration’s 2014 Women in Business Champion Award and was just recognized as Polka Dot Powerhouse’s Extraordinary Speaker of 2015. Sullivan, CTL-AVL, owner and Master Electrician, Control 4 Certified Showroom. Based on the NKBA Kitchen Technology Awareness and Usage Report (July 2018), Designers and Consumers are both struggling with understanding the benefits and costs of Smart home Technology for the kitchen, and other areas of the home. Utilizing the BAC/Ferguson Showroom and a top professional, they will illustrate the newest Smart Appliances and how to embrace the ease of use through a live demo. 1. Summarize the Kitchen Technology Awareness and Usage Report, 2018.
products produce a Healthier and more convenient Home Environment. Steve Sullivan is the Owner, CEO of Carry the Light Electric and has been a Master Electrician for over 35 years, even teaching Journeymen Electricians. Mark Hopwood is the Sales Manager at Ferguson and BAC appliances and was one of the first 100 to be certified as an authorized programmer nationally when Control 4 was first introduced to the market of Home Integration. He chose to create the Ferguson/BAC showroom to illustrate multiple product playgrounds so consumers can envision how these technologies can work in their daily lives. Event Description TBA. More information Coming! 1298 S. Santa Fe Dr. The first book from celebrated kitchen, bath and product designer Matthew Quinn, Quintessential Kitchens by Matthew Quinn: Volume One, highlights fifteen extraordinary residential kitchens — each one a detailed vision of quintessential design, no matter size, setting or style. Matthew designs for many of the world’s most exacting clients, and does so from a philosophy that precise and personal function leads ahead of aesthetics. As one of the leading experts in kitchen, bath, and product design, Matthew Quinn has worked around the world, providing his clients with original, memorable living spaces. Through residential, commercial, multiunit, and hospitality projects brought to him by top architects and interior designers, he increases the design and functionality of kitchens and baths. Inspired by his clients—their environments, lifestyles, and desires—Quinn collaborates with them to design spaces that are the perfect fit for their everyday lives. 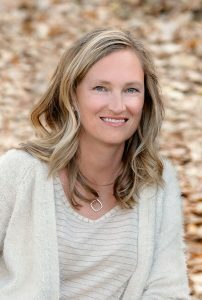 The recipient of numerous national design awards, including first place in the National Sub- Zero Wolf Kitchen Design Competition, Matthew’s designs have been published in magazines and books including House Beautiful, Architectural Digest, Traditional Home, Elle Decor, Atlanta Homes & Lifestyles, Luxe, and Veranda. Quinn has designed innovative, award-winning products for MTI Baths, Sun Valley Bronze, Francois & Co., Art for Everyday, the Rubinet Faucet Company, AKDO, and Julien: Home Reﬁnements. Design Professionals are increasingly challenged to determine the right services, fees and business structures for their design firms or studios. Designers are out priced by online services, online shopping and misunderstandings of what professional design services include. By identifying the skill sets, growth opportunities and client psychographics, the design professional can increase their creative value and apply their skills with homeowners and trade professionals. Corey Klassen, CMKBD, Assoc. IIDA, DDA Accredited Corey is a Certified Master Kitchen & Bath Designer (CMKBD), Associate Member of the International Interior Designers Association (Assoc. IIDA), and Accredited Member of the Designers & Decorators Association of Canada (DDA Accredited). production designs for malls and vendors, worked in luxury furnishings and home decor, and kitchen & bath sales. 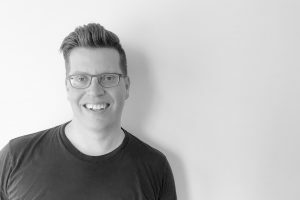 Since starting the design studio in 2011, he has won multiple international awards for his design work and has been mentioned in the Wall Street Journal, Globe & Mail, Vancouver Sun, Gray Magazine, Homes & Design Magazine, and more. Corey is known for creating symmetry in awkward spaces, with a use of strong line and form, and a pleasing material pallet inspired by the Pacific Northwest. More recently, Corey and his team have focused on the use of multiple colours and patterns in their work to bring a stronger and more creative design aesthetic while enhancing the users connection to their community and services. 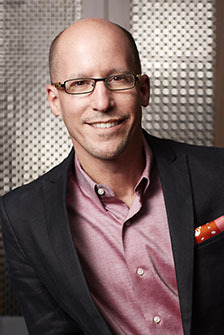 As a master in his field, Corey is frequently called on by large brands as an insider expert in the industry with BLANCO Canada Inc., Perlick Residential, and DXV. He also is a professional speaker, co-author, NKBA Instructor, educational instructor, and recurring guest on LuAnn Nigara’s A Well Designed Business TM podcast. This presentation is geared towards the trend-setting, fashion-forward designer. Someone who is looking to heighten his or her creativity, execution techniques, material selection, and product knowledge in today’s market. Designers are encouraged to approach each project with a holistic method of thinking, and eliminating the cliché, everyday choices. They must implement and successfully attain the “wow” factor. After attending this session, participants will be able to effectively communicate how to enhance their client’s lifestyle, achieving the best of both worlds – creative design elements that improve the overall visual and purpose of their space. Watch this video to learn more about this speaker and topic. Gala and presentation of the 2018 Peak Design Awards. Before you or your client invest in a remodel or build and no matter how large or small our homes are, we all seem to struggle with finding extra space. Presentation of the Ellen’s design challenge photos etc. Karl is a familiar face on the DIY Network and HGTV and has hosted over 200 episodes viewed in over 95 million homes in the United States and is seen in Canada, Australia, Hong Kong, New Zealand, Turkey and several other countries around the world. Both of his home improvement shows “DIY To The Rescue” and “Wasted Spaces” have won 7 Telly and Aurora awards. 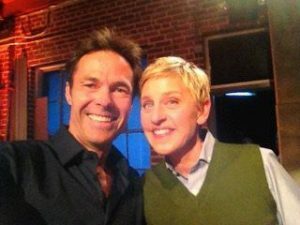 Karl recently WON Ellen’s Design Challenge on HGTV with Ellen DeGeneres and he will be back for season 2.